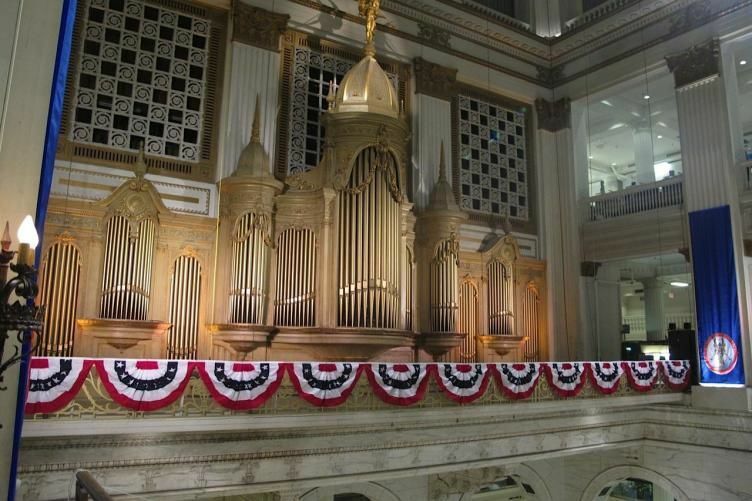 Free daily recitals on the Wanamaker Grand Court Organ - the world's largest pipe organ - are held throughout the year! The recitals are 45 minutes; tickets and reservations are NOT required. Visitors are invited to see the console and meet the organist after the recitals!